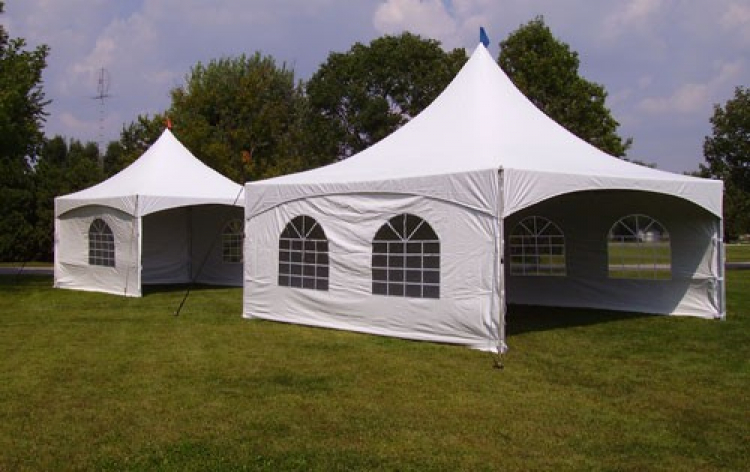 20 x 20 Matrix Marquee windows & side walls includ. 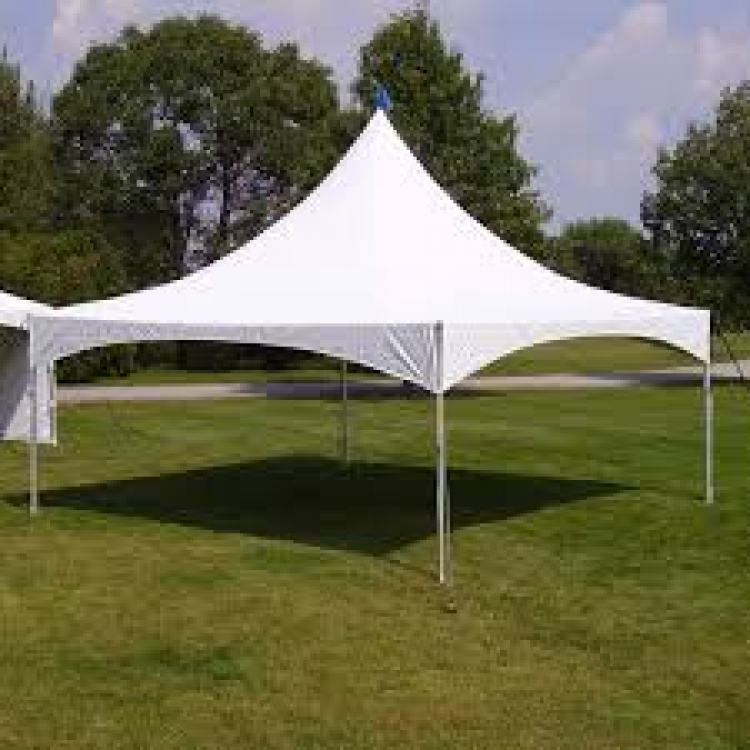 Matrix-Marquee Party Tents make great wedding tents also use for festivals, food service, retail, security & first aid, covered walkways, ticket kiosks, and portable pavilions. Pricing based on every 24 hr period. Rule of thumb for comfortable seating is 10 square feet per person to allow for table and chair space. Price includes window, walls, and install.